Finnish winter metal band Wolfheart released a new single in Spotify. Just released single carries the name “Boneyard” and it continues the path of even more aggressive, faster, darker and colder Wolfheart. 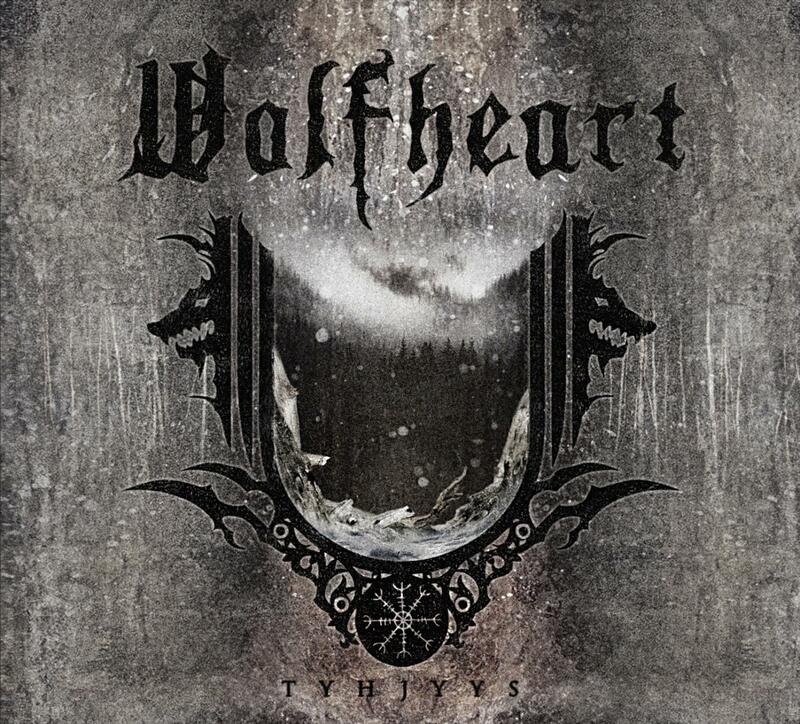 The upcoming Wolfheart album is released 3rd March 2017 via Spinefarm Records and the album carries name 'TYHJYYS' (finnish meaning emptiness). 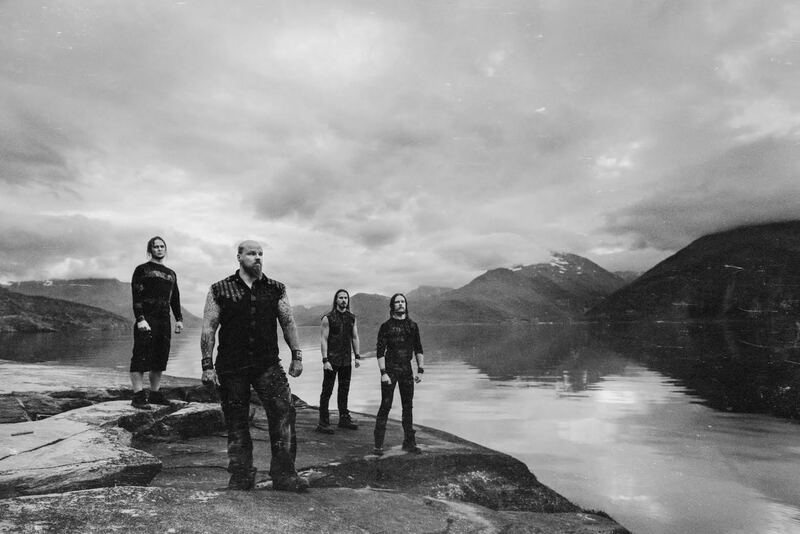 Tyhjyys is the third Wolfheart album released via Spinefarm. 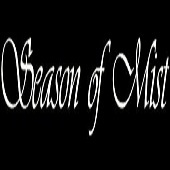 Tyhjyys -album is recorded in two finnish high-end studios; Petrax studio (Hollola, Finland) and Deep Noise studios (Kouvola, Finland).